I love the method of sewing across two corners of a pouch or bag to create a flat bottom (this post is going to sound a bit like a cosmetic surgery clinic brochure at times I fear), but sometimes I don’t want the sides of the bag/pouch slope inwards towards the base. I knew that this had to be solvable through the careful application of trigonometry, so…. I decided just to take a guess at how to solve it (‘cos I’m no mathematician). After a few false starts, I managed to draw this pattern which creates a straight-ish sided pouch with a flat bottom. 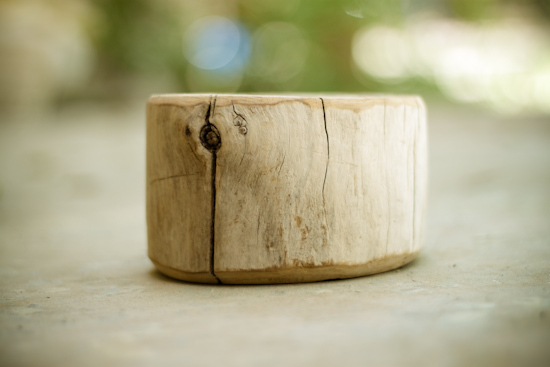 The finished pouch is 9″ wide, 7″ high and around 3″ deep at the base. I also have an issue with the standard way of doing zip ends. I love to use zip end covers because it gives such a great-looking finish, but I don’t like the fact that you run the risk of getting a hole between the zip end and the side of the pouch. I’ve tweaked this method a little to provide a foolproof finish, by extending the zip end cover past the end of the zip and into the line of the seam. I haven’t seen another method that does it quite like this, but please forgive me if this is a really well known way and I just think I have invented it! Before you start you need to download and print the pdf pattern. After a considerable quantity of wasted paper testing this, I have found that using Google Chrome or the most up-to-date version of Adobe is the best way to open up the pattern once you have downloaded it. 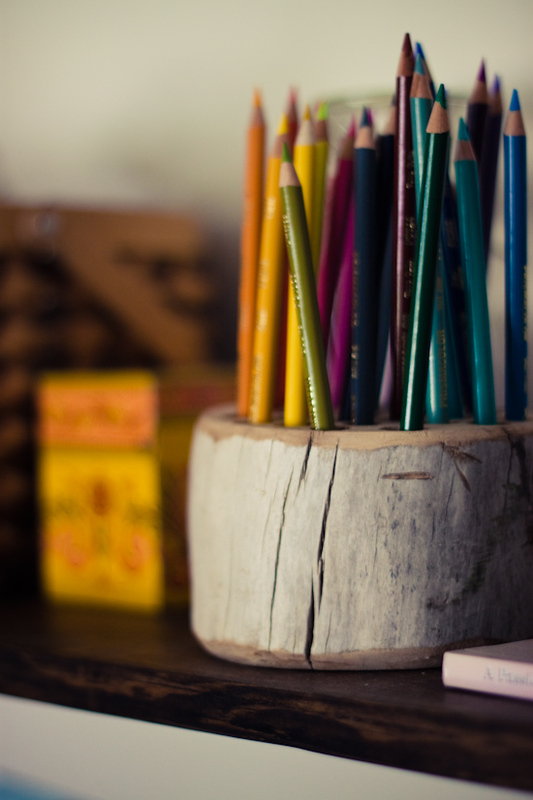 You need to make sure that your paper is oriented to landscapeand ‘fit to page’ or ‘shrink to fit’ is disabled. 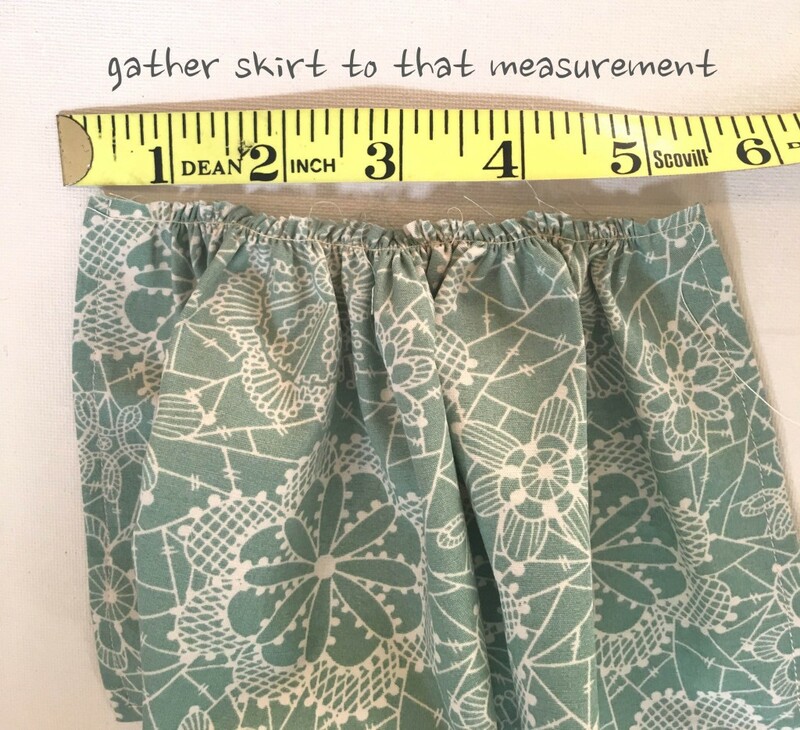 There is a line marked on the pattern that should measure 6″ – if it doesn’t, then your printer is definitely shrinking to fit, and you need to try again! Once you have printed the pattern, cut it out and match the sections together, aligning the dotted lines and taping into place. You will have 2 pattern pieces – one for the interfacing/fleece, and one for the fabrics. Fusible fleece (low loft or high loft, depending on the weight of the outer fabric you are using – I would use low loft with thicker fabrics). 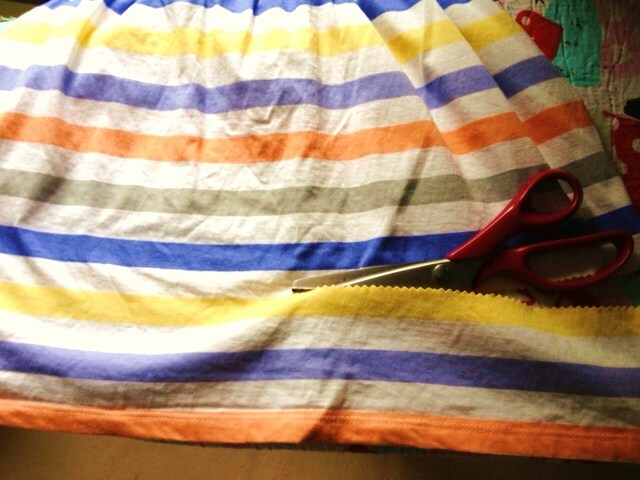 Cut out two pieces of outer fabric and two pieces of lining fabric, using the larger pattern piece. 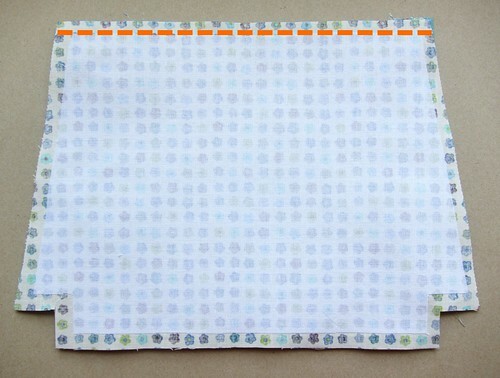 Cut out 2 pieces of fusible fleece and 2 pieces of iron using the small pattern piece. 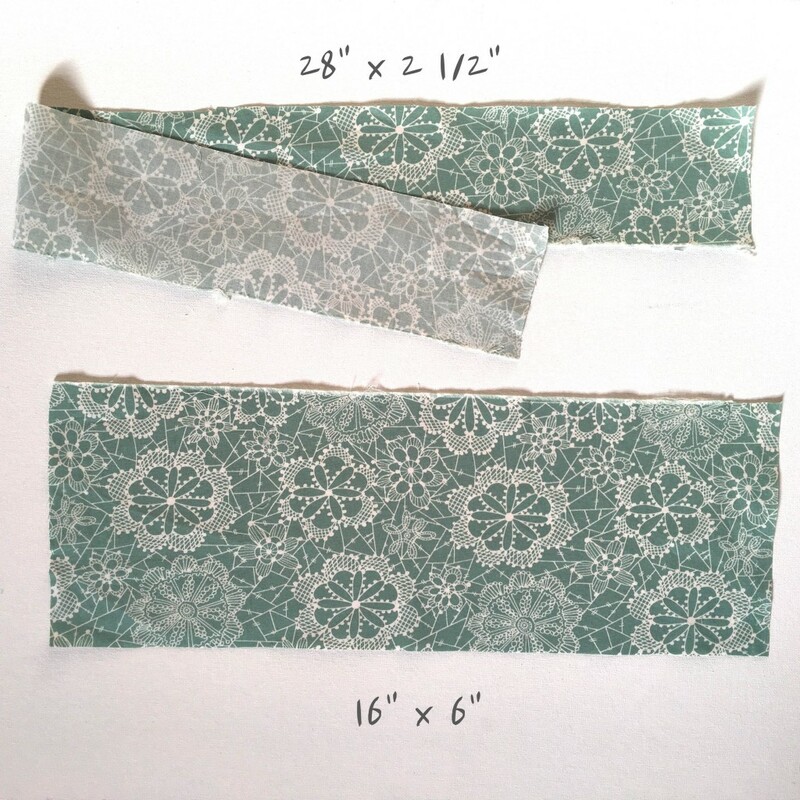 Cut 2 pieces of fabric 4″ by 1″ – these will form the zip end covers. Repeat with the other piece of fusible fleece and outer fabric. Then interface the 2 lining pieces of fabric with the medium-weight iron-on interfacing, aligning it centrally, in the same way. 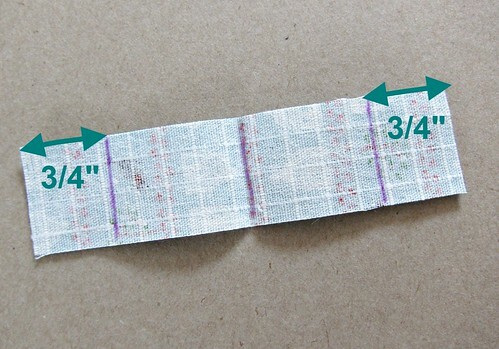 Take one of the 4″ by 1″ pieces of fabric and fold it in half widthways (middle line in the picture), then mark two lines 3/4″ away from the short edges, as indicated in the photograph. Fold the two edges inwards on these two lines (1), press, and then and then fold in half again (2) and press. Repeat to create the other zip end tab. Put to one side whilst you sort out the zip. Trim the open end of the zip so that it measures 3/4″ past the end of the zip stop (you probably wont have to trim much). 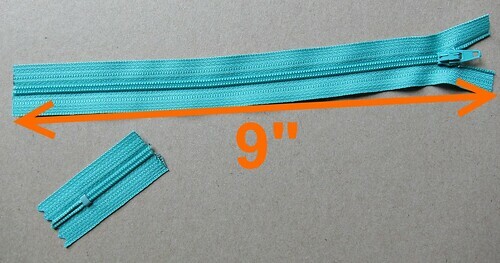 Then measure 9″ from the trimmed end and mark a line and trim the zip to this line. I put a dot of glue or clear nail varnish on this end of the zip to keep it closed. Another option is to zig-zag stitch over it. 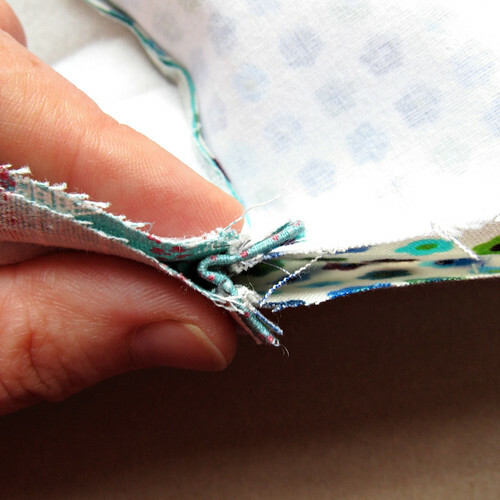 Open up one of the fabric zip end covers and place one end of the zip inside, aligned with folded-in edge (as in the picture below), not with the central fold as you normally would. I use my glue pen (mine is a Sewline) heavily at this point to glue the zip into position. 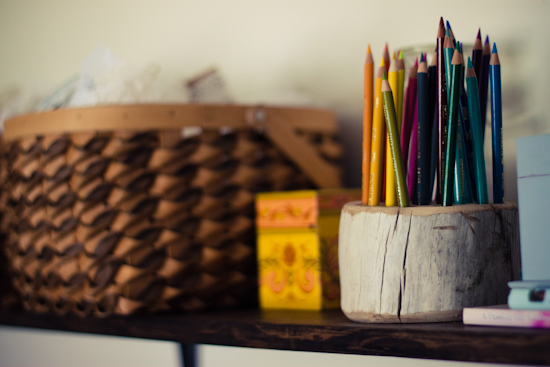 You could use pins, but IMO your life will change for the better when you invest in a glue pen, so do it…. Repeat with the other zip end cover. 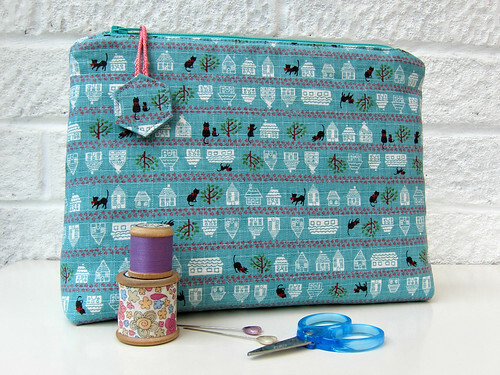 It’s finally time to get the sewing machine out…. Stitch the zip end covers in place close to the edge nearest the zip. I like to use 2 rows of stitching, but you don’t have to! Position one of the lining pieces on top, right sides together with the outer piece, and so the zip is sandwiched between the outer and the lining. I use loads of glue again here (on both sides of the top fabric part of the zip) to hold the zip/fabric sandwich together… You can use pins, but glue is awesome (really). 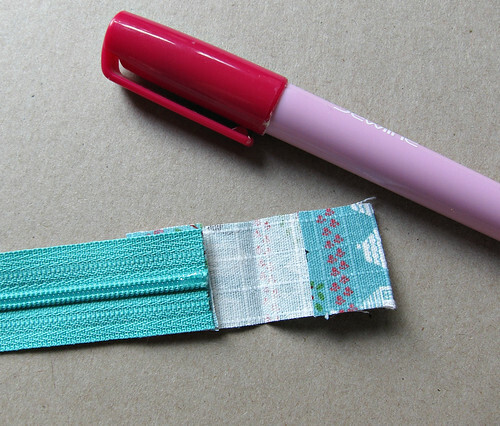 Fit a zipper foot to your sewing machine and sew along the line indicated in the photo. 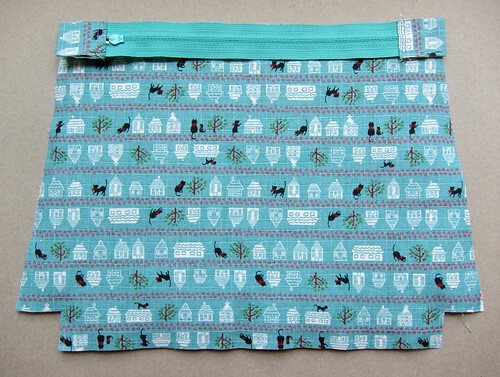 You will need to fiddle about with the zip pull to move it out of the way as you sew. My usual technique is to start with the zip pull in the middle of the zip, then sew along until I get as close to it as I can. Then I raise the zipper foot, but keep the needle lowered, and move the zip pull back where I have just sewn, so it is out of the way. Then I put the zipper foot back down again, and away I go to the end. Repeat all of that with the other two pieces of fabric, on the other side of the zip. The finishing zip touch is to top stitch along the zip edge on the outside of the pouch. Open out the two side and press the lining and outer fabric thoroughly away from the zip. Then (still with the zipper foot attached), stitch where indicated in the photo, nice and close to the line where the fabric meets the zip. Don’t forget, if your lining fabric is a completely different colour to the outside, you can, if you want to, use a different colour bobbin thread a this point (that might be obvious to you, but it took me a while to figure that one out). 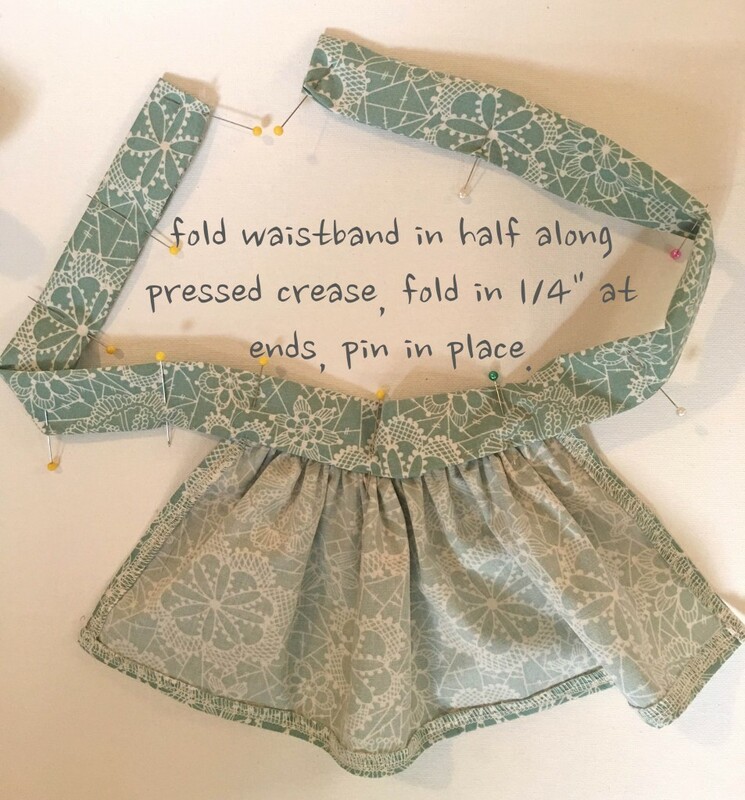 Once you have pinned everything into place you need to stitch the sides and the bottom of the pouch, leaving the 2 small L-shaped cut outs at the bottom unstitched, and also leaving a 3″ gap on one of the sides so that you can turn your pouch right side out later. So, stitch where I’ve marked with the dotted lines, with a 3/8″ seam allowance (you will be stitching pretty much along the edge of the interfacing). Remember to do a bit of reverse stitching on each side of the gap you are leaving for turning, or you run the risk of your stitching coming undone when you turn the pouch through. You should be able to see how you are creating the nice boxy base to your pouch. 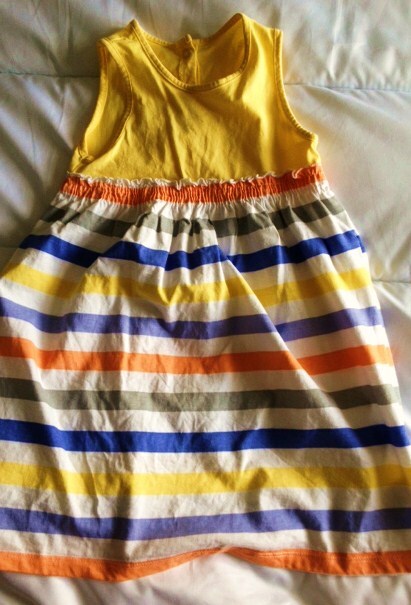 If it doesn’t look right, it probably isn’t – have another go before you sew! Stitch across the corner, reverse stitching at each end because this bit of stitching needs to be very firm. Repeat this process with the other 3 corners. Now it’s time to turn the pouch right side out to check all is OK – I always do this before I trim any seams! 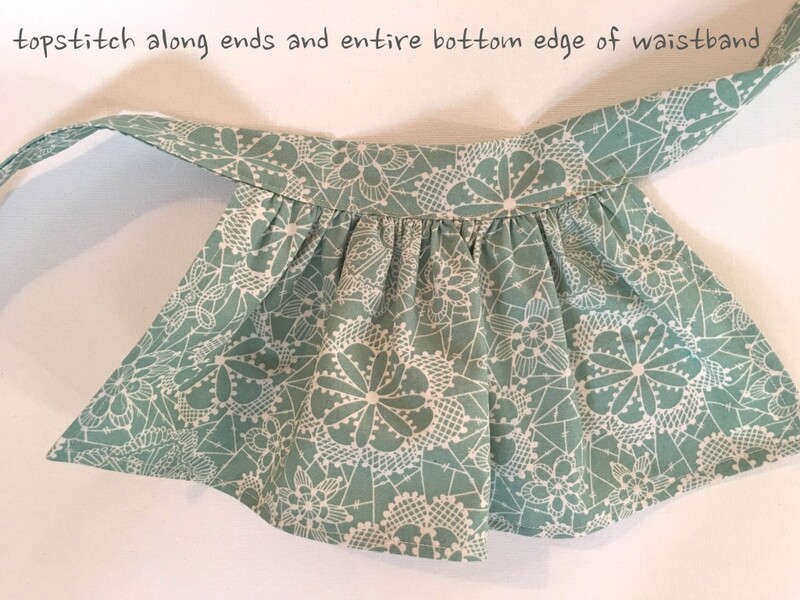 If you are happy with how it looks (use a crochet hook or knitting needle to push out the zip covers to check they look good), then turn inside out again and trim the seams to 1/4″. Then turn it back through, sew up the turning hole with ladder stitch and then give the whole thing a thorough pressing. And you are all finished! 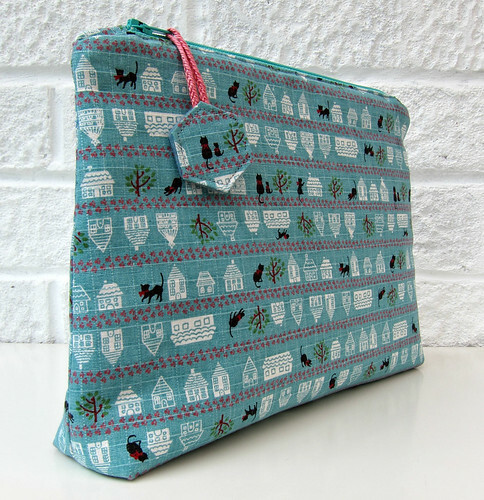 I’d love to know how you get on with my zippy pouch suggestions – any feedback is much appreciated. the love & sweet words that flooded my email & comments were so kind! inspired from pinterest … and i knew when i saw them i wanted to give them a try! 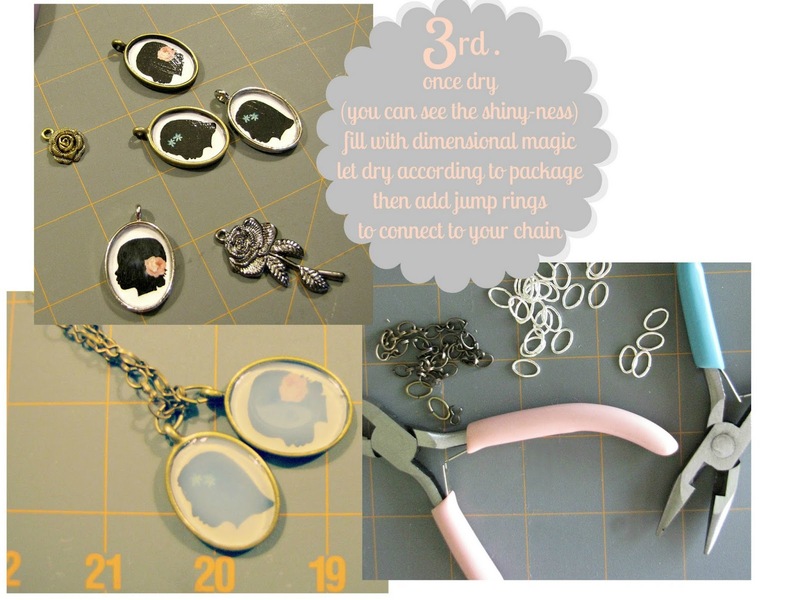 this was my first time experimenting with dimensional magic…it’s well…magic! 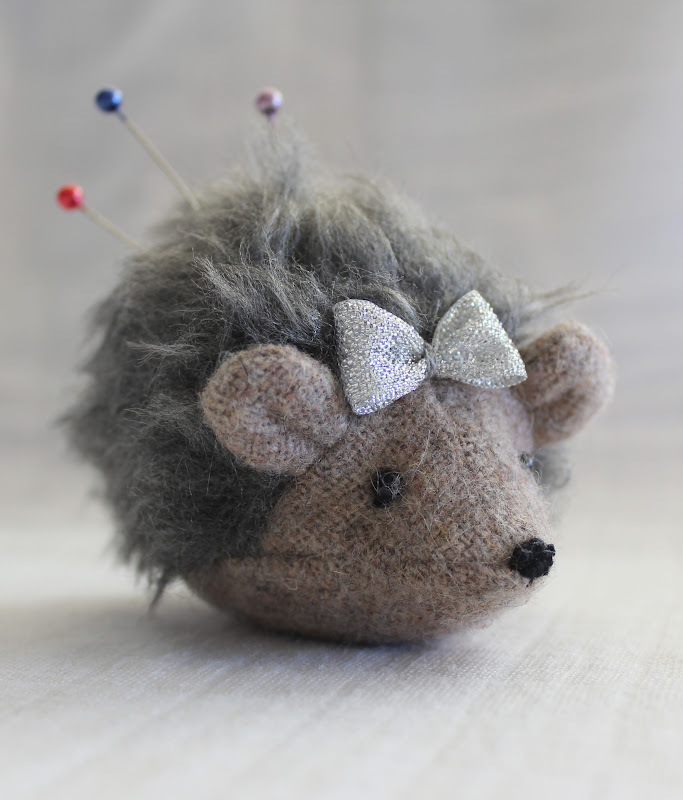 This is the cutest ever pin cushion and will look so good on your craft table!! 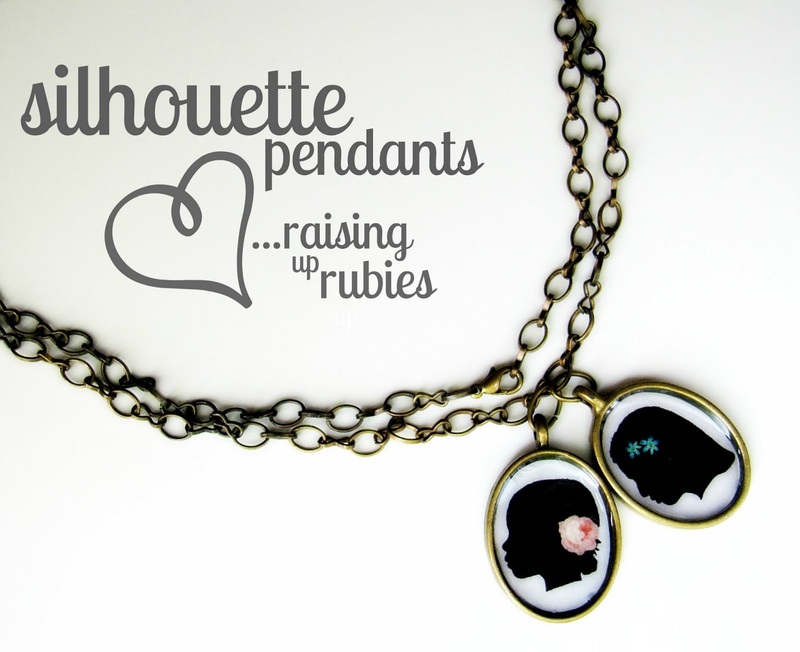 Have a look at their blogs they are seriously amazing! 🙂 Happy sewing. I love hedgehogs. I would consider moving to New Zealand just so that I could have them living in my yard, even though I hear that they can be a real nuisance. Oh, but they are so cute! And to be able to say hedgehogs live at the bottom of your garden would be a rather amazing thing to say, as if you lived in a children’s story book. They are certainly a nicer looking than the snotty slugs and fuzzy-fat-goo-squirting caterpillars I keep accidentally stepping on in my own garden. Blerk. I remember my mother making me one of these when I was very young and just beginning to sew. 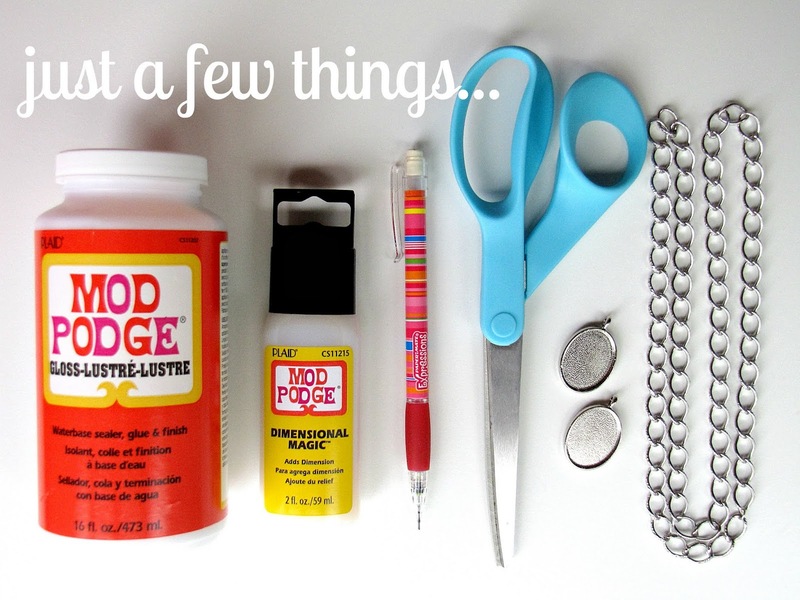 It’s a perfect addition to a youngsters first sewing kit. The faux fur does a great job of emulating a hedgehog’s spines, but you don’t have to use fur. Maybe a fun printed cotton or some towelling. 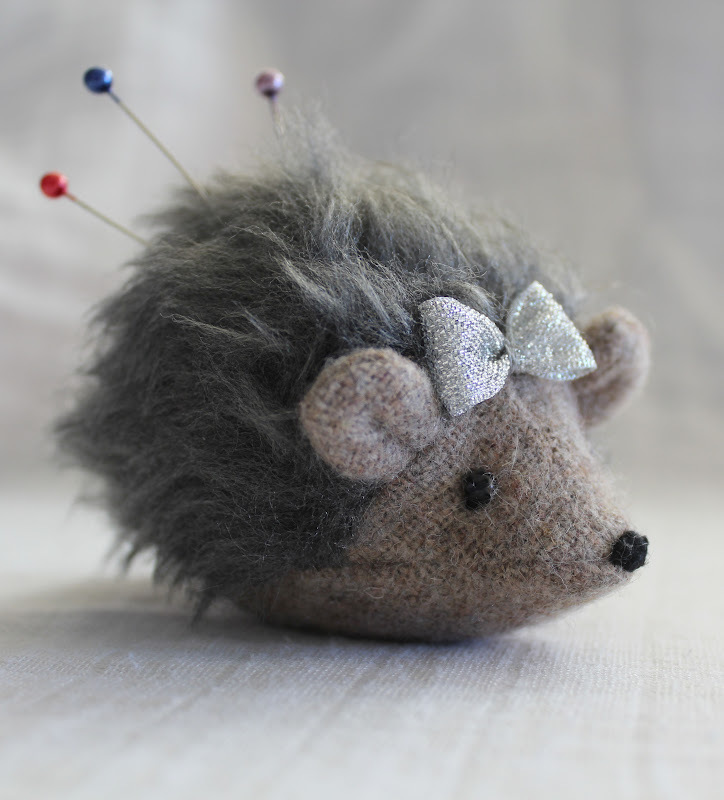 Of course, she won’t look as prickly, but you’ll just have to stick more pins in her! 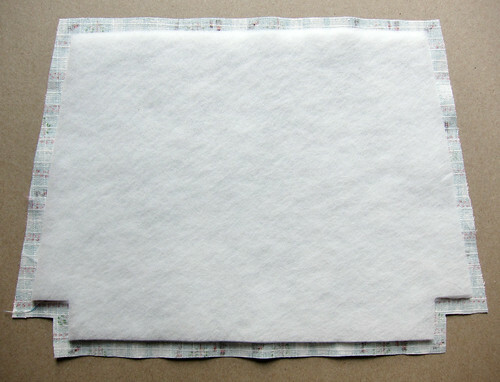 – 20cm square (or equivalent measure) of fabric (we’ll call this ‘fabric 1’) for head, belly and ears. I used a woollen fabric which, although looks great all finished, was an absolute SOD to work with on such a small scale. Lots of fraying. If you have some about and you also have the patience of a saint, by all means, use it. A strong cotton or linen would be less taxing on the nerves. – 20cm square of fabric (fabric 2) for the back. As mentioned faux fur is great, but towelling or cotton is fine, too. – Sewing needle and strong thread. The smaller ear pieces and some of the curves are best tackled with hand sewing. – 2 black seed beads for eyes. – 50cm black embroidery thread or perle cotton for embroidering nose. Or you could use a bead or tiny pompom instead. – Embroidery needle for embroidering nose. – Optional ribbon for bow. Print out the pattern sheet and cut out the pieces (click on the image below to view full size image, then right click and save as a file, then print it). On the head piece, mark the nose because it helps! 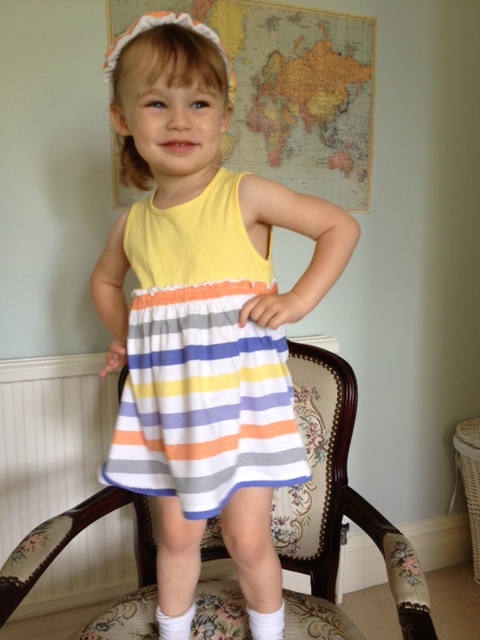 All pattern pieces include a 0.5 centimetre seam allowance. From fabric 1, cut one belly piece. Fold remainder of fabric in half and cut two head pieces (that are a mirror image of each other) and four ears. From fabric 2, cut 2 back pieces (again, that are a mirror image of each other). *Important note – if using fur fabric or towelling, be sure to cut the piece with the nap (pile). For more information about this, read this. With right sides facing stitch ear pieces together (because these are so tiny, it’s best to hand sew these with backstitch). Carefully clip seams, turn and press. Pinch a pleat in the ears as shown, and securing with a few stitches. Place ears on body pieces about halfway up edge with pleats facing upwards. Baste securely. Do the same with the other head and body piece to give you a mirror image. Ta-daa! Now, place the two piece together and pin. If using fur, comb it as best you can away from the edge so you don’t sew too much of it in the seam (see the above link again for tips on how to sew fur). Stitch from the back end all the way to the tip of the nose. Clip carefully, and turn out, and carefully comb out any fur that may have been caught in the seam. Again, clip seams and carefully turn out. Stuff firmly with polyfill, paying special attention to the nose, (something long, thin and blunt will help here too) and the face area in general. Shape your hedgehog gently in your hands to flatten the bottom so she doesn’t roll about too much. When you’re happy with your stuffing job, it’s time to sew her up. 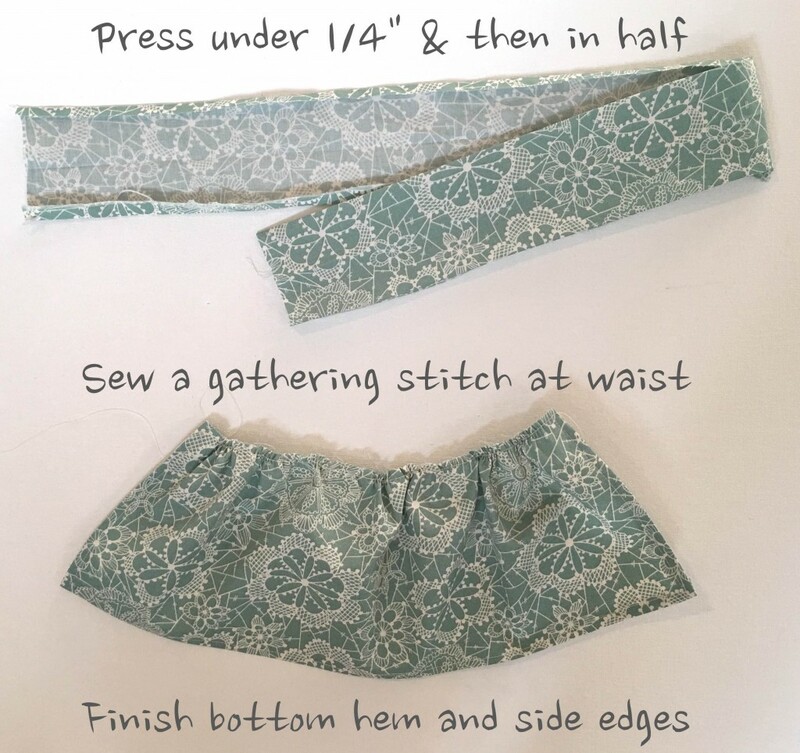 The belly piece left open at the back can get a bit flappy, so take your needle and thread and hand-gather along the seam line, and pull gently on the thread, drawing up the fabric until the belly and back opening edges are a pretty good match in size. Turn in edges of the belly and back pieces and sew the seam shut with a close ladder stitch. For the face, thread up your embroidery needle with your black embroidery thread. 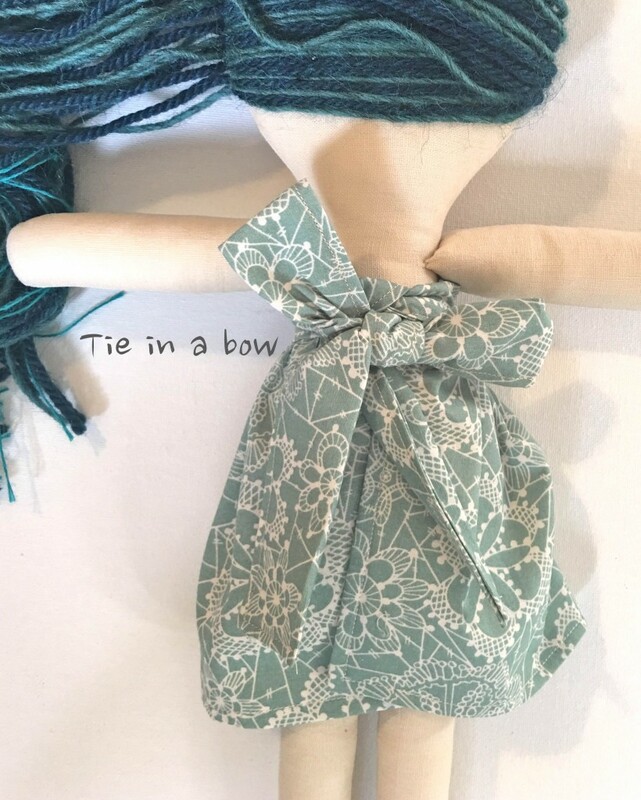 Tie a knot in the loose end. Enter your needle through the tip of the nose and out through the face into the position of where you want the first eye to be sewn. Thread the first bead on and slide it down the thread, then the needle re-enters the head at the point of the first eye position and exits on the other side in the second eye position. (Tip! If you place the eyes to close together, your hedgehog will look more like a hairy rat. Things look cuter and more gormless when their eyes are place further away from each other. That’s not to say hedgehogs are gormless, but they definitely aren’t shifty looking either, even though they may well be sneaky creatures). Thread the second bead on and slide it down the thread. Pass the needle through the head again back to the other eye and through it’s hole again, pulling the thread slightly to indent the eyes. 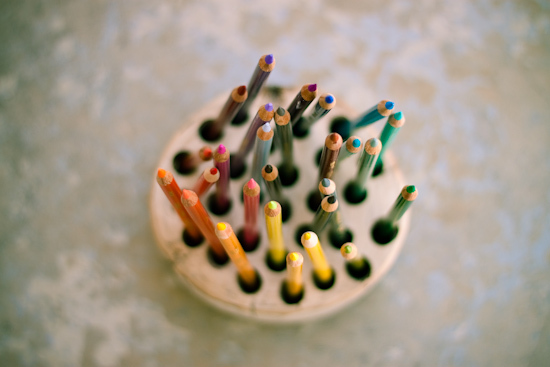 Pass the needle back and forth a few times between the eyes, making sure they are secure. When you’re finished with the eyes, bring the needle back out through the nose. Cut the tail hanging from the nose (but leave the knot!) To make the nose, embroider a few very small satin stitches around the knot left on the nose. When you’re happy with her nose, cut the thread and you’re done! 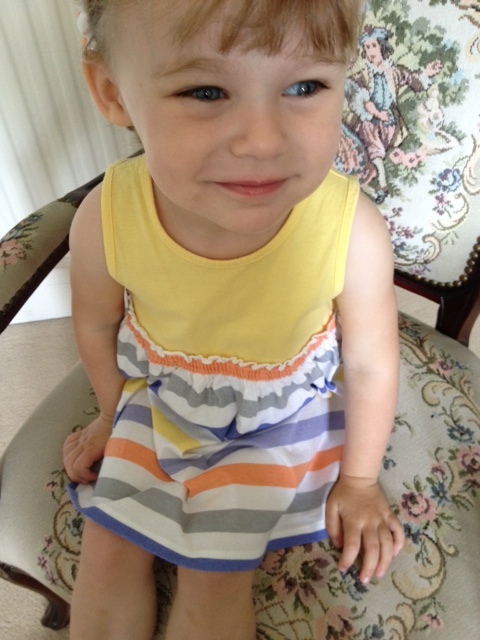 You can then fancy her up with a cute little bow if you like, or embellish her in any other way you might think of. 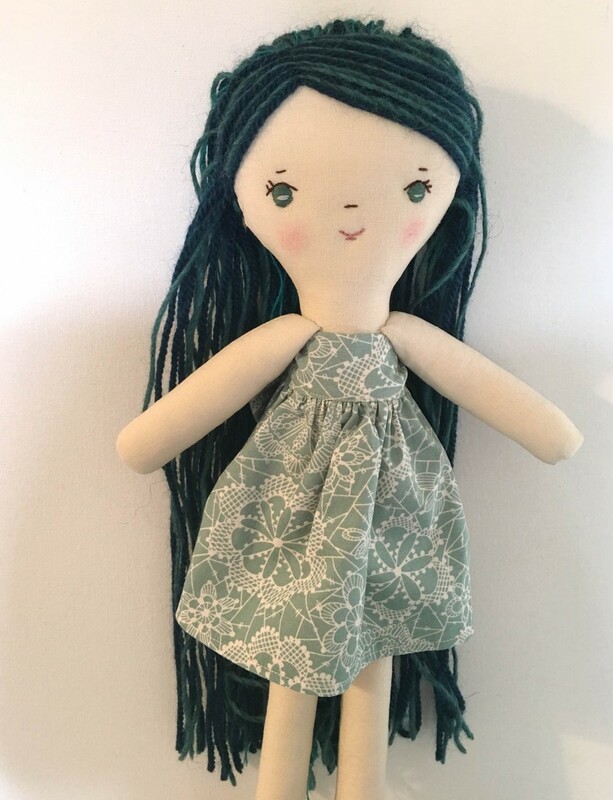 She would make a lovely wrist-band type of pincushion if you sewed her to a band of elastic to fit your wrist, making her look like she’s taking a stroll up your arm. Oh, and don’t forget to stick some pins in her bottom. 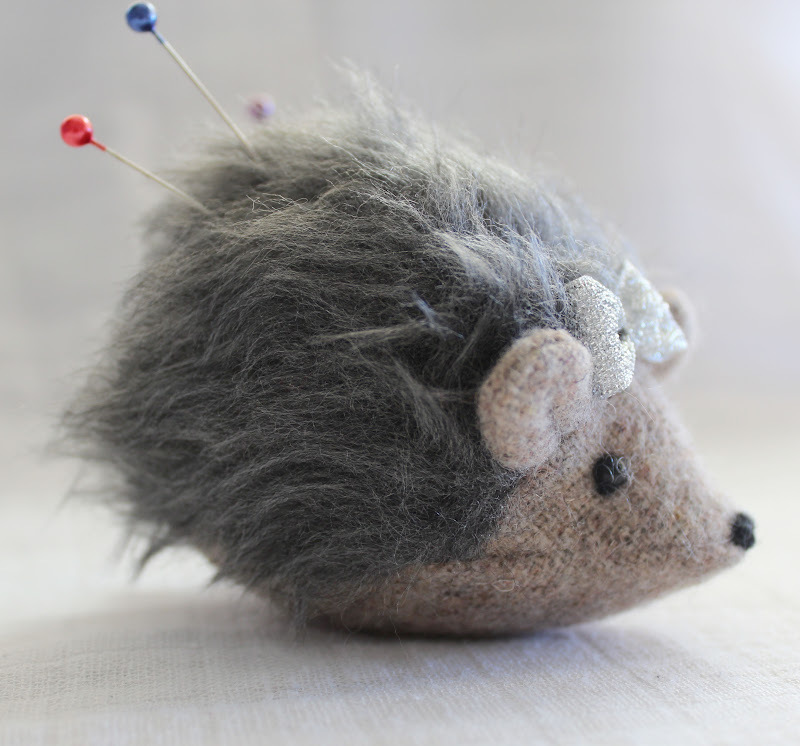 Although she’s very handy as a pin cushion in mini-size, you could try enlarging the pattern and making a larger hedgehog as a toy or a decorative cushion for a child’s (or adult’s) bed. Not as handy, nor mini, but she would still look very cute. – Scrap pieces of patterned cotton fabric – if you are buying the fabric you will want no more than ¼ yard of each pattern. – Scrap batting – if you are purchasing the batting you will need very little – about 1/3 yard to be safe. – Sewing machine – it could be done all by hand but would take longer to do. – An embroidery book if you don’t know the stitches by heart. 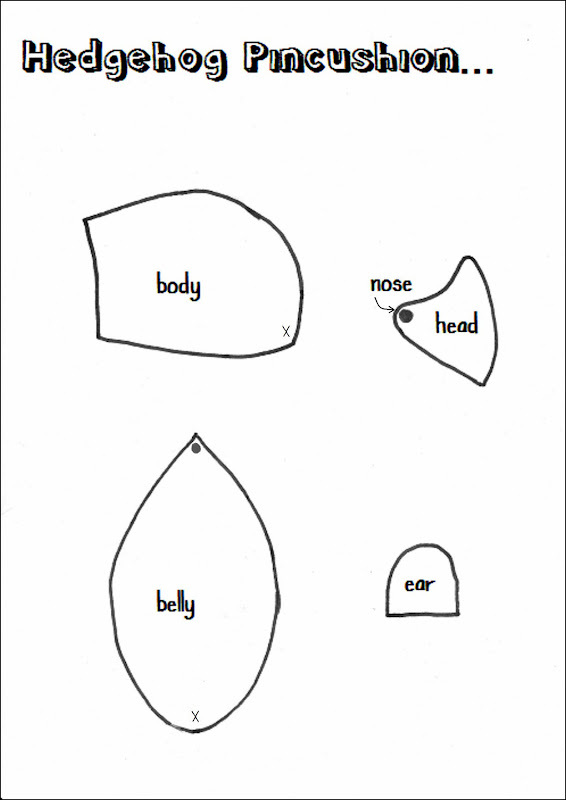 – A pattern of pieces – My pattern is shown above. If you are following this pattern you will use the square pattern (6 x 6 inches) 3 times for 2 sides and 1 bottom piece and the pointed pattern (6 x 6 inch with a 2 inch high triangle on top) 2 times for the front and back pieces. You will see the roof pattern in step 10. It is 7 inches wide by 11 inches long. 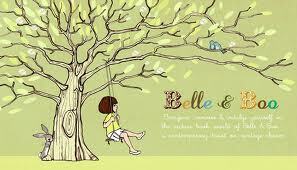 – 4 bells – if you want the birds to be rattles when completed. Before you start cutting any fabric it’s a good idea to iron your pieces. You can do it after if you want but it does make cutting your fabric a little easier. Turn one piece of fabric over to the backside. Using your pattern draw the squares that you will need to cut from the fabric. Cut out the squares. Repeat with remaining patterns. Once all of your squares are cut arrange them how you want your panels to look. You will need two panels of nine squares each, and one panel of eight squares – leaving out the bottom middle square to account for the doorway of the bird house. The back panel is solid so it won’t need to be sewn. Turn two pieces of fabric with the patterned sides facing each other. 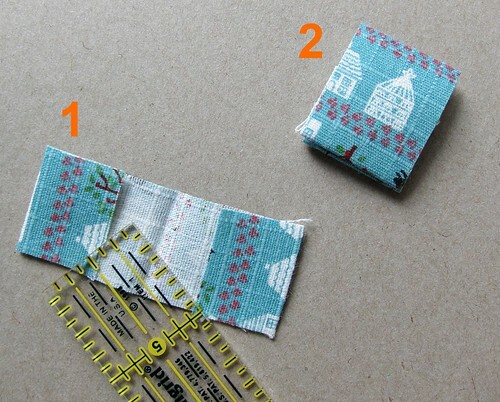 Using a sewing machine sew the pieces along one side leaving about a ¼ inch edge. Repeat with another square so you have three in a row. Repeat again so you will have three rows of three squares. 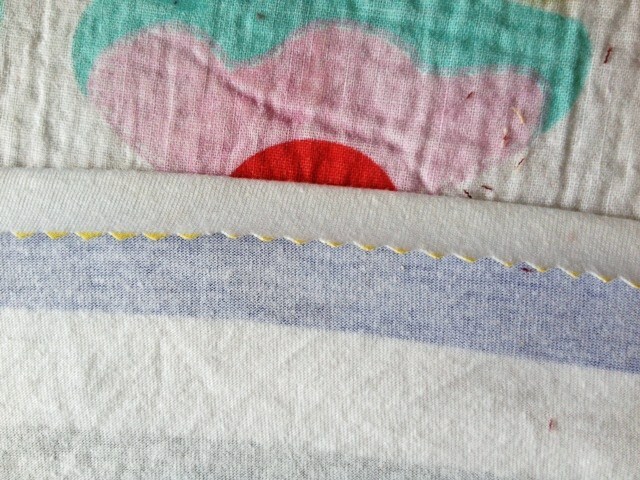 Now turn two rows of fabric with patterned sides facing each other. 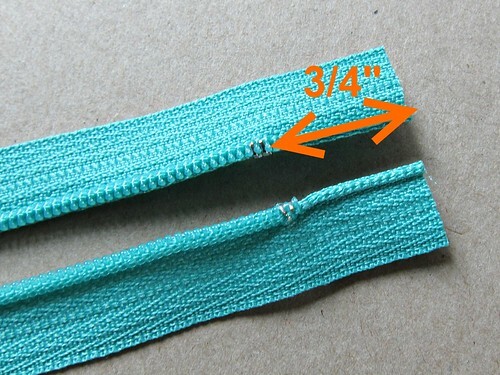 Using your sewing machine again sew the rows along one side leaving a ¼ inch edge. Repeat with the remaining row so you have a square panel of nine smaller squares. Repeat entire step again with remaining squares for the other side panel and the front panel (minus the bottom middle square). Cut an arch from the middle square of the front panel for the doorway of the bird house. Once all pieces are sewn into panels iron them flat. This will make for easier sewing later. 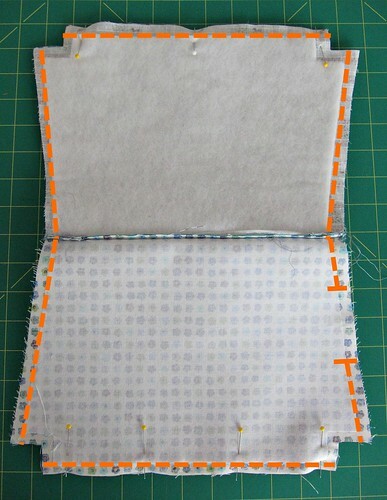 In this step you will need sewn panels, scrap felt, thread, needle and scissors. Cut shapes of felt and arrange on one panel. Stitch the felt on the panel with thread. Embroider the fabric to make blades of grass and vines to connect the flower-like elements. Repeat on each panel. 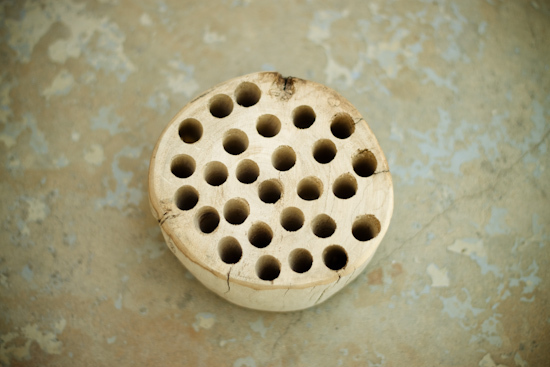 I kept the back of the bird house one solid piece of patterned cotton. I chose not to embellish it since it is the back. 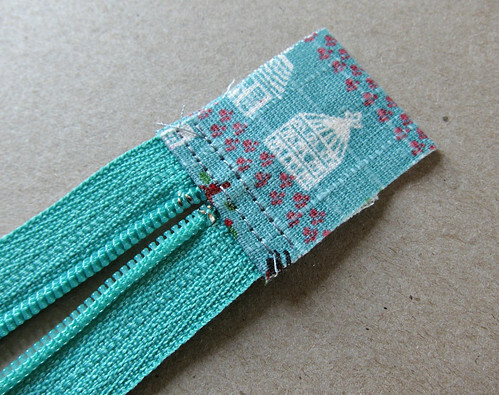 **When using embroidery thread you can thin it to give a more delicate look. I showed this in the second picture below. There are six small strands that make up one whole strand. 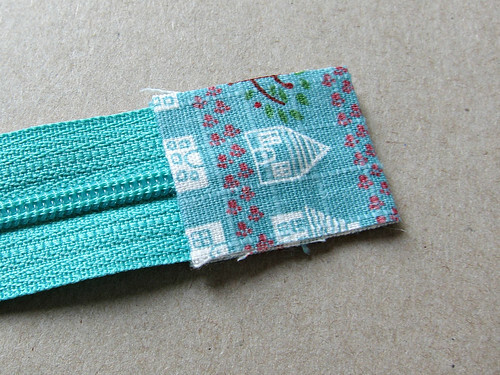 I often thin it to three strands when stitching something small or tight. **If you don’t know embroidery stitches very well I highly recommend the book in picture three. It has fantastic illustrations on how to do great embroidery. It is also separated in levels of easy, moderate, and difficult. Using your pattern cut the top triangle for the front panel and the back piece. Place the triangle piece on the top of the front panel and sew along the edge. This piece should be the same size as the back piece to keep things consistent. 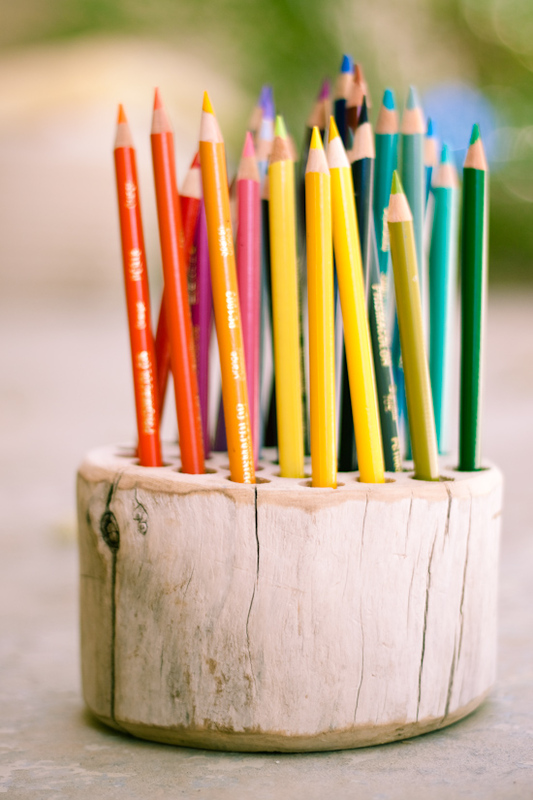 Now choose a felt color that will be the inside of the bird house. Cut out squares according to your pattern to match each of the four sides of the bird house. 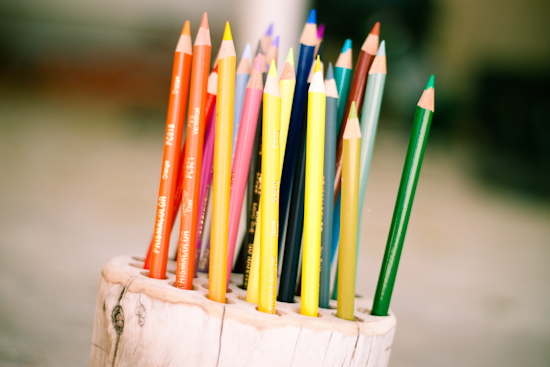 Cut out batting about ½ inch smaller on all sides than your felt pieces. 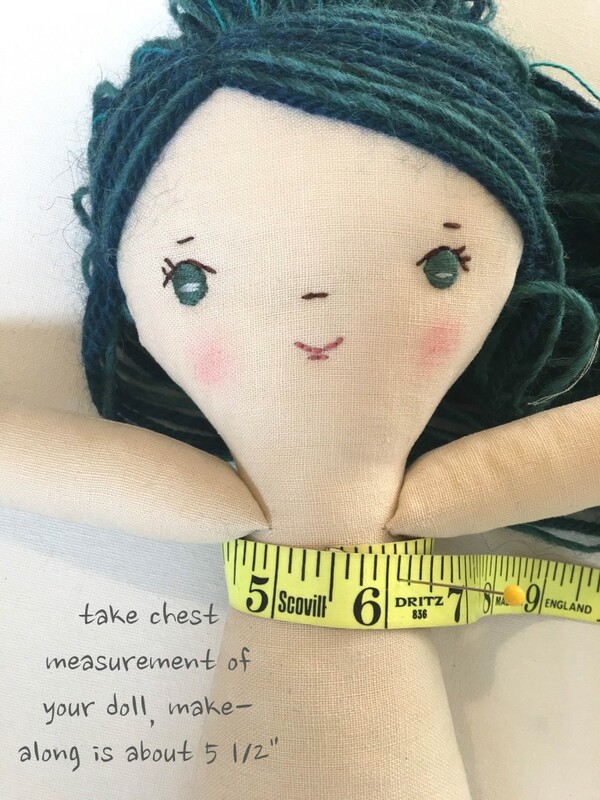 Place in a layer sandwich – felt, batting, sewn panel. Using a piece of thread make a stitch in each of the square corners. For example, you will have four stitches on the two side panels and six on the front panel. I also put six random stitches on the back panel to keep it secure. Just eyeball where you think they should go. Doesn’t have to be exact. Once the front panel is sandwiched and stitched cut the batting and felt along the doorway. Using a whip stitch edge the doorway. I go around once and turn back and repeat to make sure there is a clear edge with no fabric showing. This makes it look a little cleaner. Turn two panels with the patterned sides facing each other. Pin together. (I have not pinned any of the pieces up until this point. I didn’t find it necessary, but you will want to use them in this step.) 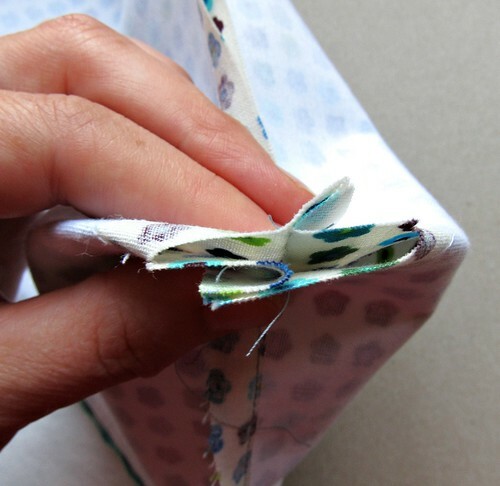 Using a sewing machine sew the pieces along one side leaving about a ¼ inch edge. The layers will make it thick but my sewing machine handled it fine. 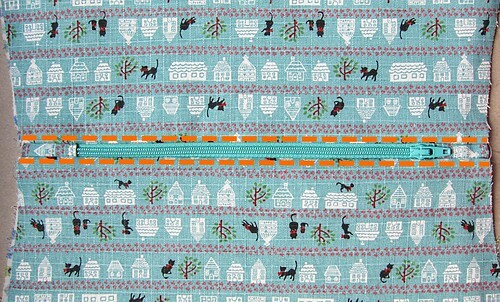 Once your piece is sewn, unpin and repeat until you have all four pieces sewn together into a long line. 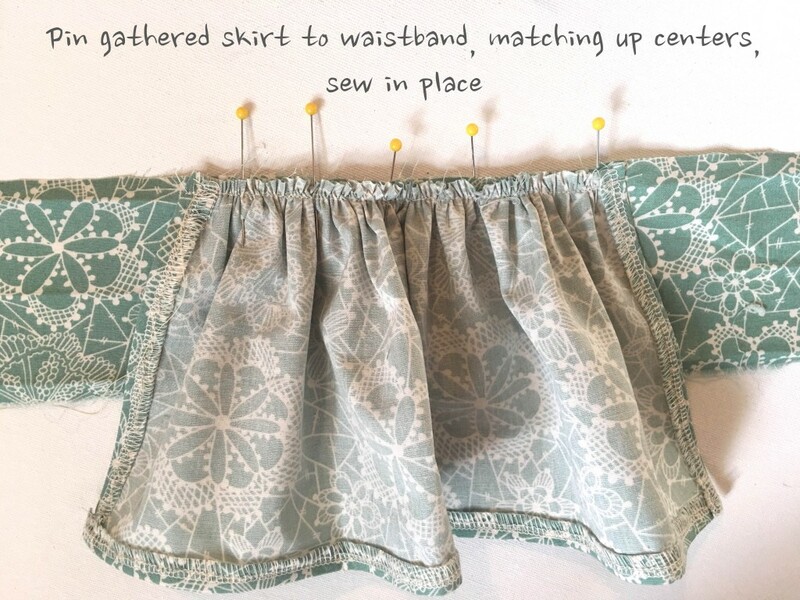 Fold pieces onto each other and sew the last two edges together. 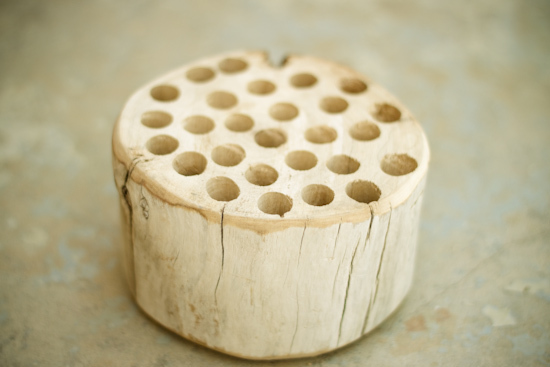 Now you have the basic structure of the bird house – without a top or bottom. Cut out two squares of felt, according to your pattern, and a piece of batting smaller than the felt leaving about a ½ inch edge on all sides. Match one edge of the bottom piece to one bottom edge of the bird house and pin with enough room to sew. On the sewing machine sew the pieces together leaving a ¼ inch edge. This part gets a little tricky to explain but you will need to repeat with each edge of the bottom to secure it to the bird house. You will have to fold the pieces and keep pinning and turning to sew all around. You won’t need to sew the doorway, but if you accidentally do, it won’t be a problem. Don’t get out the seam ripper! 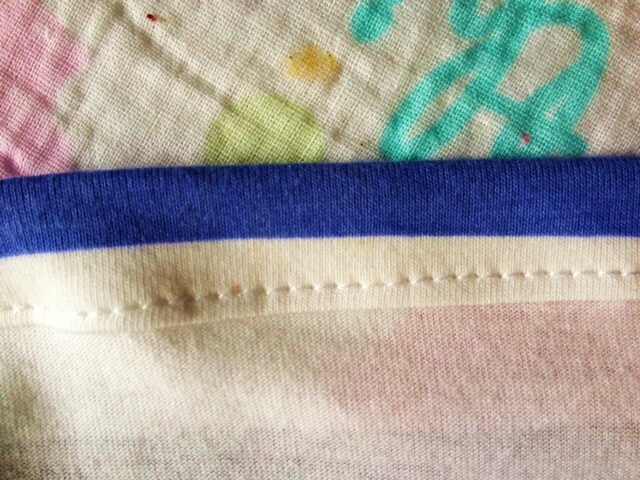 If you want the inside to look more finished use a butcher stitch and edge all of the inside seams. This step is optional but gives a cleaner feel if you look inside the bird house. Turn the bird house right side out and you can now see the finished bottom. Now it’s time to cut out the pieces for the roof and sew them on. This will be the most difficult part of the entire project. From your pattern (I just eyed this piece) cut the first roof piece from felt. Using a whip stitch – stitch the first layer of roof on. Don’t worry too much about how it looks at this point. It will be covered by the second layer of roof felt to finish it off anyway. Place a scrap piece of batting on the top of the first layer of roof. Cut it just inside the stitched seams so it is slightly smaller than the roof piece. Stitch it in place so it won’t shift or move. From your second roof pattern (mine is 7 inches wide by 11 inches long) cut out second roof piece from felt. If you want to embroider on the roof do it before you stitch it on the bird house. I stitched a line down the center so I could add my ‘v’ stitches symmetrically. 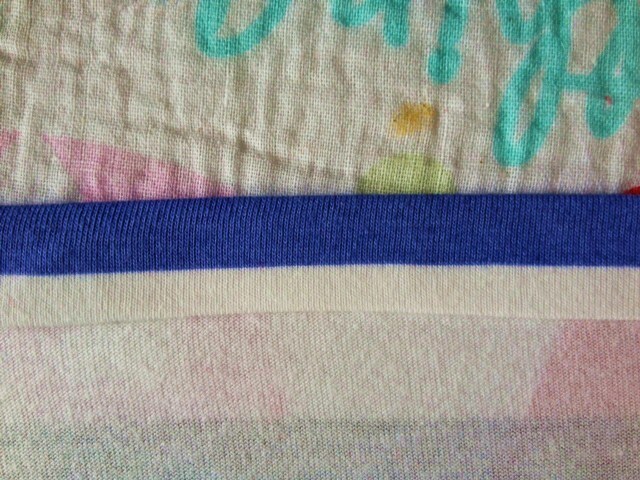 When the ‘v’ stitching is done make a small fold on one end and straight stitch along the fold. Turn it around and repeat the straight stitch filling in the missing lines. Repeat on the other end. Place the finished second roof piece over the batting and start stitching underneath where the roof hangs over the sides of the bird house. Loop with the first roof stitching as to not have a ton of extra stitches showing. You will end up with a tidy roof this way! Congratulations! You have a finished bird house! Using a bird pattern cut out six pieces of felt to make the baby birds. Using a wing pattern cut out three pieces of patterned fabric to make the bird wings. On one piece of cut felt stitch on the wing with a whip stitch. Then make an eye with a french knot. Repeat with two more of the felt bird cut-outs. Place a back layer on each of the birds and butcher stitch around the edges leaving a gap large enough to insert the batting and bell. 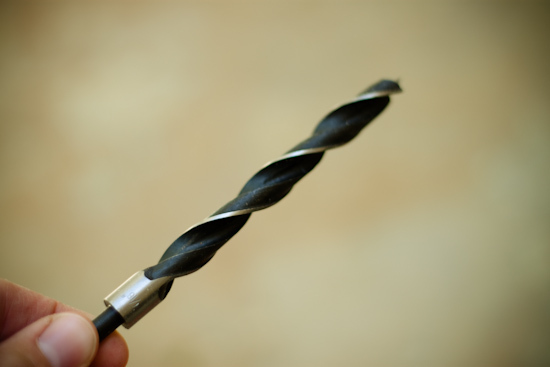 Making the birds rattle is optional. Just omit the bell if you want. Since I made this for a baby gift I found it suiting. Roll a bell in a piece of batting and stuff the bird. Add more batting if you have empty space in the bird. Continue stitching the felt pieces until completely enclosed. Tie end of thread with a knot somewhere inconspicuous. 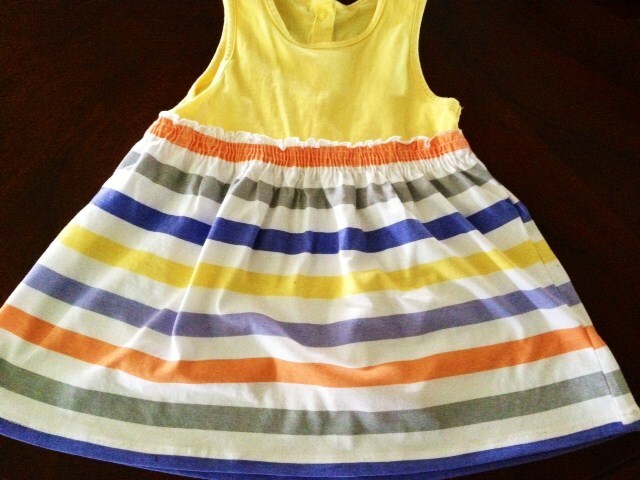 From http://www.instructables.com 🙂 Happy sewing!!!!! 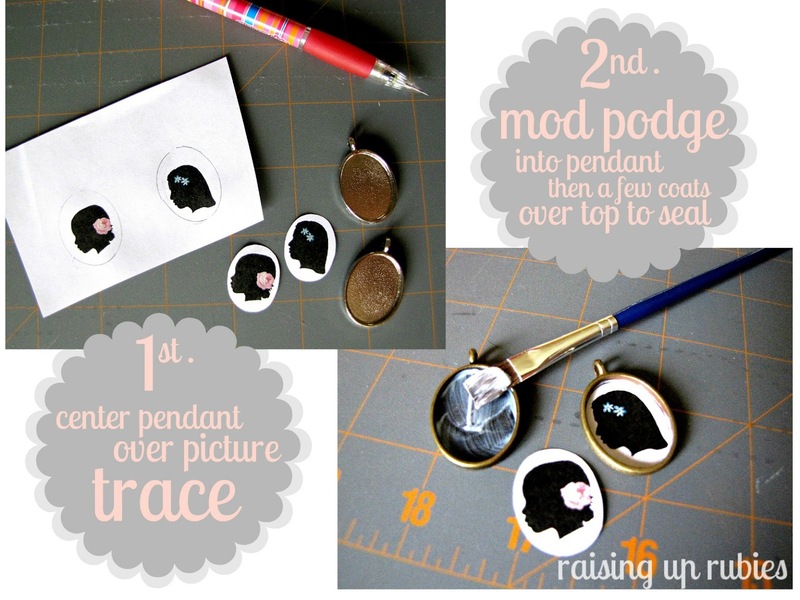 Click below to get the tutorial…it’s super simple!